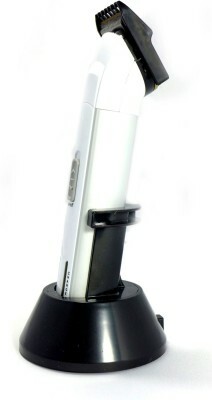 Tame your hair and maintain a groomed look with this hair trimmer from Nova. 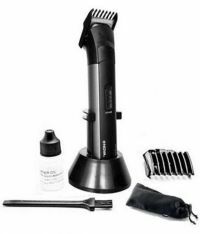 Rechargeable and with high-efficient battery, this trimmer will help you flaunt styles that are difficult to achieve with other hair grooming products. To Recieve updates and possible rewards for Nova NHT 1011 - White please sign in. To Recieve updates and possible rewards for Trimmer, Clipper & Shaver please sign in.